Beautiful, practical and comfortable; Faraway's 8 seater oval extending set is fully machine made using sustainable premium solid teak. 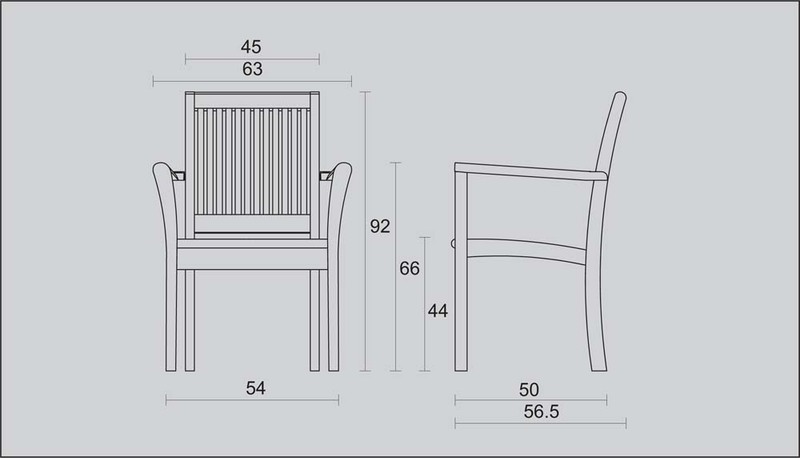 The table features an easy to use double butterfly extension which allows the table to extend from 180cm to 240cm. 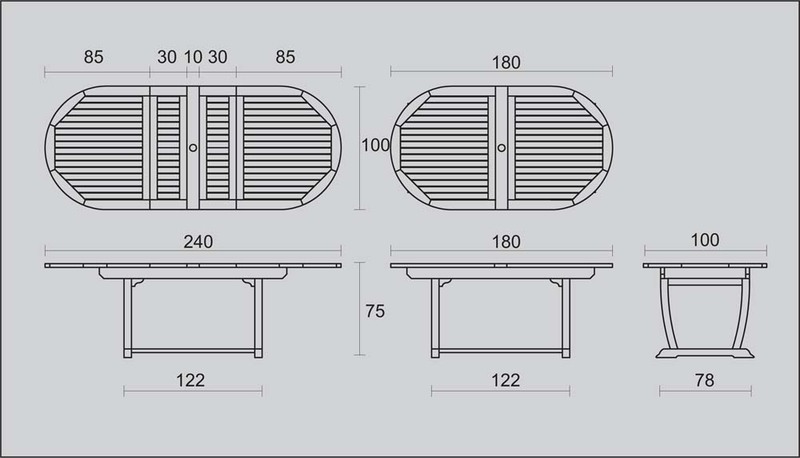 The extension leaves simply fold neatly under the table when not in use and the fixed centre parasol hole can be used whether the table is compact or extended. This set includes 8 high backed Grenada chairs or 8 modern curved back Panama armchairs. Both the Grenada and Panama chairs can be stacked 4/5 high for easy storage. 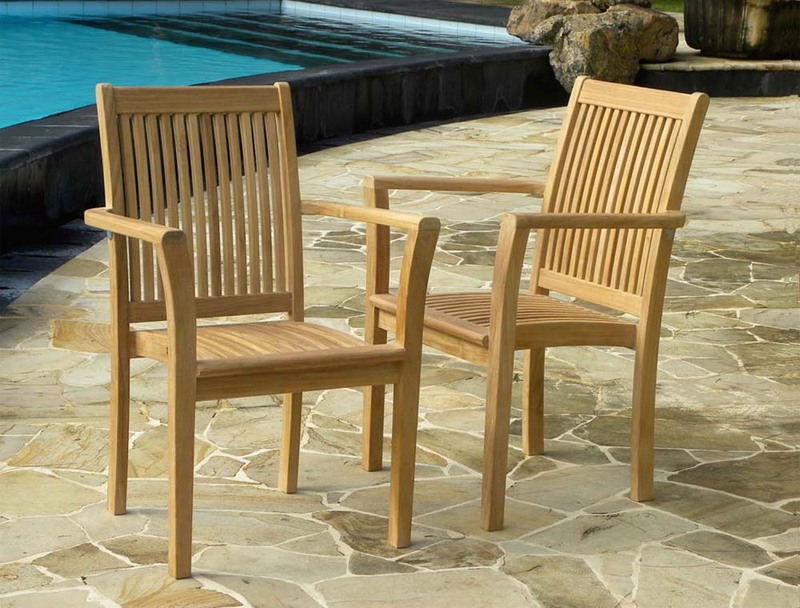 This garden set is made from solid premium teak and fully machine made to ensure a very long life and durability. Really happy with our furniture, good value, good looking set which is practical. Confident it will last due to 10 year guarantee. Very good customer service also. Hi Kate, Just wanted to thank you for helping with the decision making process. Here are a couple of images for you to enjoy! Admin: Borneo set shown here with an impressive 4 x 3m Sturdi+ natural FSC parasol. Perfect for those who want maximum shade.